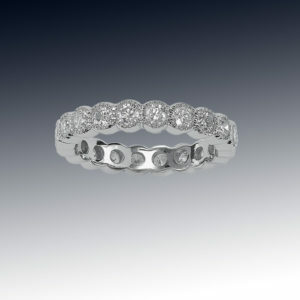 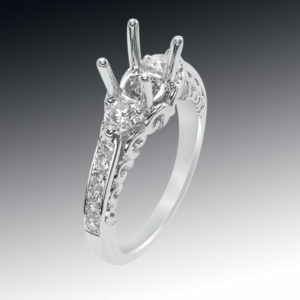 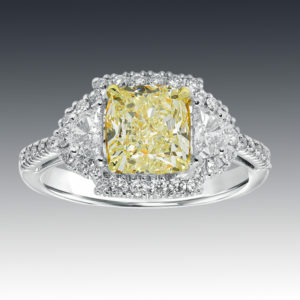 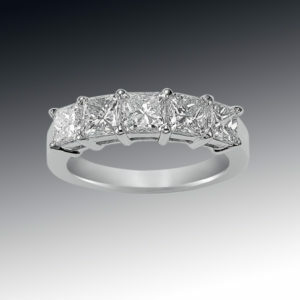 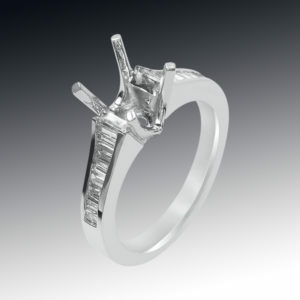 Halo Princess Cut Diamond Engagement Ring in 18K White Gold. 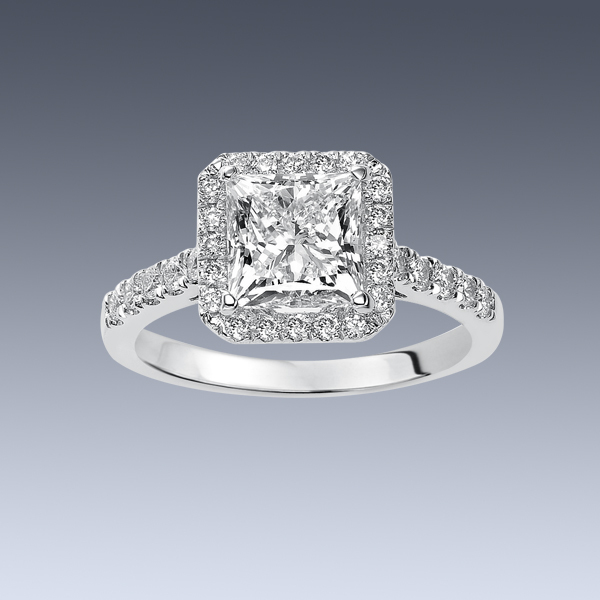 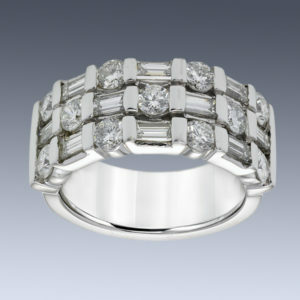 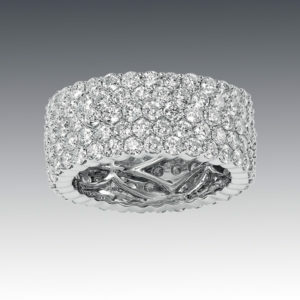 Center Stone total carat weight 2.00cts. 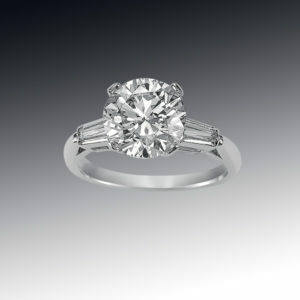 Round Brilliant Diamonds total carat weight 0.45cts.